Netflix recently acquired rights to the concert documentary, which will also air at the Toronto International Film Festival on Tuesday. Oscar-winning director Jonathan Demme collaborated with the "Can't Stop the Feeling!" singer to direct the concert film. Demme’s credits include Neil Young’s 2006’s documentaryHeart of Gold and the 2015 film Ricki and the Flash. 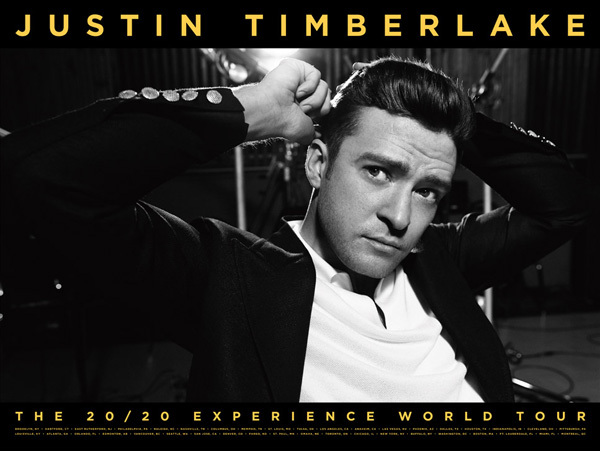 The concert film, which was performed and shot in the MGM Grand Garden Arena in Las Vegas will show the final performance of Timberlake's 134-city world tour, as he performs with his 25-member band The Tennessee Kids.